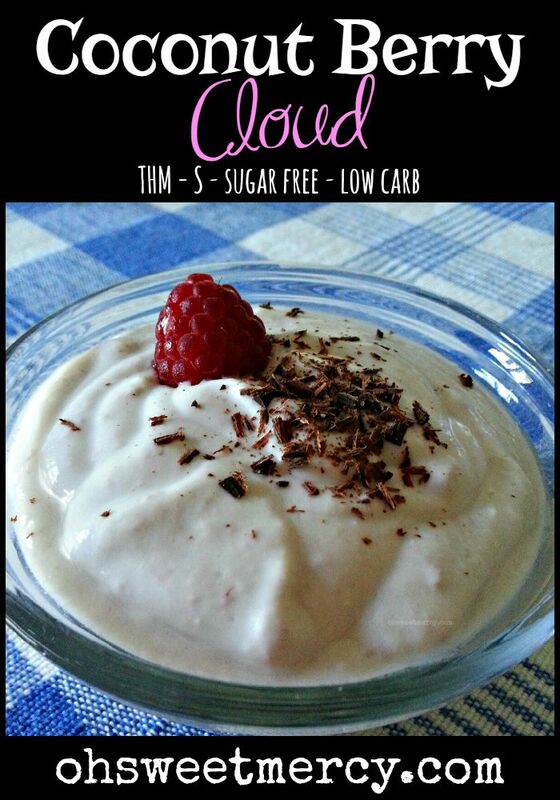 Coconut Berry Cloud – A Heavenly Cottage Cheese Whip! Like Cottage Berry Whip? You’ll love this spin on that protein-rich snack! Thick and creamy coconut milk plus healthy, naturally low-in-sugar berries combined with cottage cheese makes a perfect snack. This easy and tasty cottage cheese whip whips up in a flash. Ever Find Yourself in One of Those “I’m Hungry But Nothing Sounds Good” Moods? And, you don’t feel like cooking, either? It’s a familiar mood, unfortunately. Last night when I went to bed, I was determined to get up in the morning and spend time with YHWH and His Word first thing. BEFORE checking email and Facebook and YouFood. Before writing blog posts (another area in which I was feeling uninspired). I did what I was determined to do, then it came time to eat some breakfast and I didn’t know what to make. It sure felt like divine inspiration, let me tell you! Maybe because I put YHWH first this morning, and asked Him to order my steps today He imparted a divinely delicious answer to prayer! 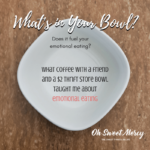 I needed something to eat AND I needed something new to post on the blog! Cottage cheese comes to the rescue again. That humble protein source is so versatile! If you need more ideas for using it, check out this 50+ Surprising Ways to Eat Cottage Cheese post. 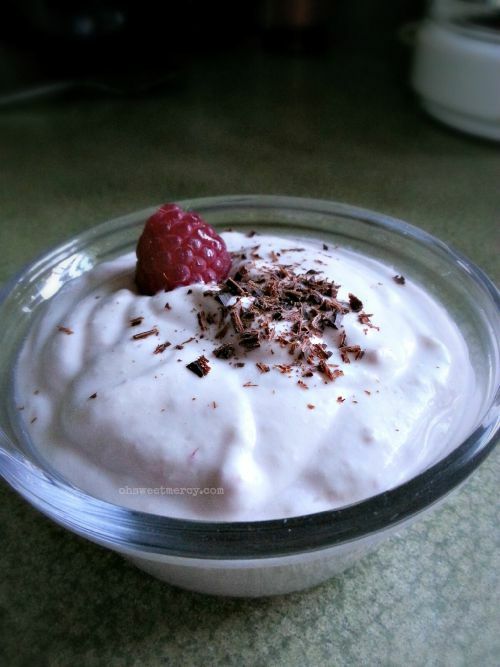 Adding the nourishing goodness of full-fat coconut milk and berries to this simple cottage cheese whip resulted in a divinely delicious treat! This Coconut Berry Cloud is super easy to whip up with a stick blender, food processor or the new WonderMix (see my review here). It’s not really quite enough protein for a meal, although it did satisfy me enough that I didn’t feel like eating anything else. For a meal centered around enough protein, try pairing with my Balsamic Berry Coconut Muffin in a Mug or a scrambled or fried egg. Fresh or Frozen, You Choose the Berry for This Cottage Cheese Whip. Raspberries are lovely, but any berry will work in this recipe – fresh, frozen or foraged!! Raspberries are lovely, but the seeds-sticking-in-my-teeth thing isn’t so lovely. Blueberries would be great! Try garnishing with a sprinkle of dark chocolate, such as 85% dark which is plan-approved. Can You Use Any Kind of Coconut Milk? Be sure to use the canned coconut milk, not the “silk” brand in the dairy case at the store. You want coconut milk that is full fat, thick and creamy. Be sure to shake the can well before opening or if it’s opened already give it a good stir. Using the full-fat canned coconut milk will add the nourishing goodness of the healthy fats in coconut to this recipe. Be sure to look for one that doesn’t have a bunch of additives, such as this brand from my affiliate partner. Because of the addition of full-fat coconut milk, this Coconut Berry Cloud is an S style recipe. Keep your carbs low with the rest of your meal. There’s 1/4 serving of berries (1/2 if you use blueberries) so that would leave 3/4 of a serving (or 1/2) of additional carbs if you like. Are You Ready to Make this Coconut Berry Cloud? This easy and tasty treat whips up in a flash. It is higher in protein and contains plenty of healthy fats. Perfect for a THM "S" snack! 1/3 c full fat coconut milk - the kind in a can not the carton! You want the full fat kind that is thick and creamy. In a mason jar or other appropriate container, add all ingredients. Whip with stick blender until smooth and creamy. Garnish if desired with a berry and sprinkle of shaved dark chocolate, cocoa powder, cinnamon or other spice that complements the flavors of coconut and berry. We don't count calories on THM, we count proteins, fats and carbs. This S snack contains 15.25g protein, 16.5g healthy fat and 8.25g net carbs. Don’t Forget to Pin This Recipe to Your Favorite Boards! This sounds GREAT! What kind of coconut milk is it? The Silk kind in a carton or the kind that comes in a can? Goodness I should have made that more clear! It is the canned coconut milk, the kind that is full fat and thick. Thanks for the comment, I’ll be sure to note that in the post! I like your idea to garnish with chocolate shavings. I was thinking that unsweetened shredded coconut, maybe roasted, would also be a good idea. Oh sweet mercy yes, I think that is a wonderful idea!!! I made this recently but it was very thin, like a sauce. That doesn’t seem to be the consistency in the picture. I did quadruple the recipe but made sure to do so to all ingredients. Eventually I added glucomannan powder which turned it into a pudding consistency. Later I thought perhaps it called for whipping cream but I don’t see that mentioned anywhere. I’m sorry yours didn’t turn out the same! That is always disappointing. What kind of coconut milk did you use? It should be full fat coconut milk in the can, which is much thicker. If you did use that, and not the coconut milk from the dairy section, perhaps it was a difference in brands? Adding gluccie to it was a good idea! Oh good, I’m glad you like it that well! Come back and share what works for you, I’d love to know!